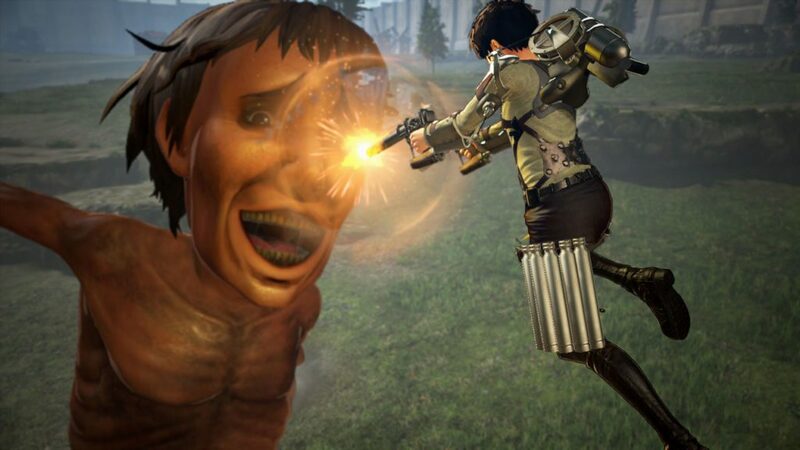 Koei Tecmo has revealed several key information for the new gameplay mechanics and systems in their upcoming title Attack on Titan 2: Final Battle. 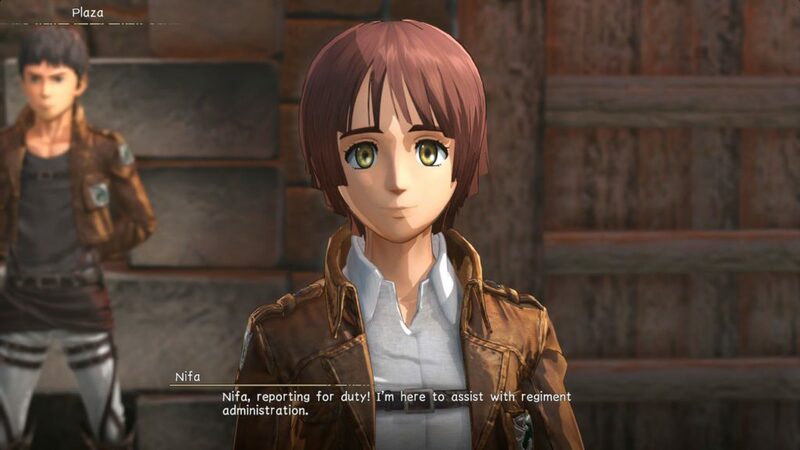 Attack on Titan 2: Final Battle gives you a chance to play as a commander and create your own Corps to fight against the Titans in the Territory Recovery Mode. 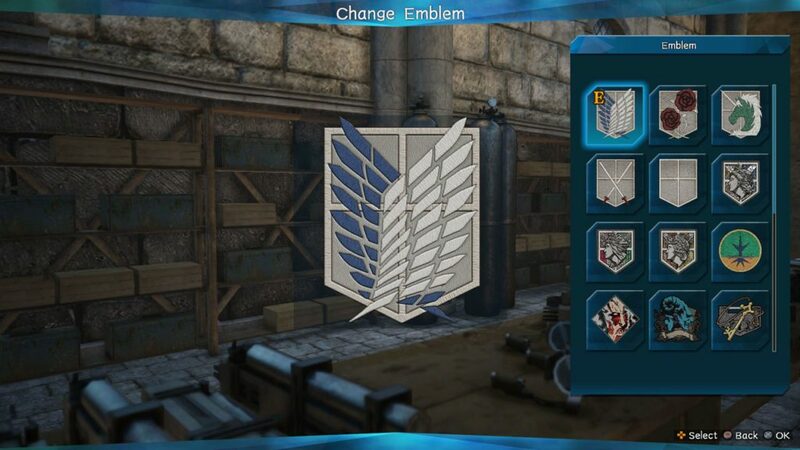 Players can customize the name, emblem, and even assign any of the playable characters as the commander – including the custom-made ones. Territory Recovery Mode features 2 rounds, the base phase, where players can move around and talk with allies, prepare for battle and upgrade equipment, The next phase is the Outer Campaign, which the scouts will venture outside of the walls to claim the land. 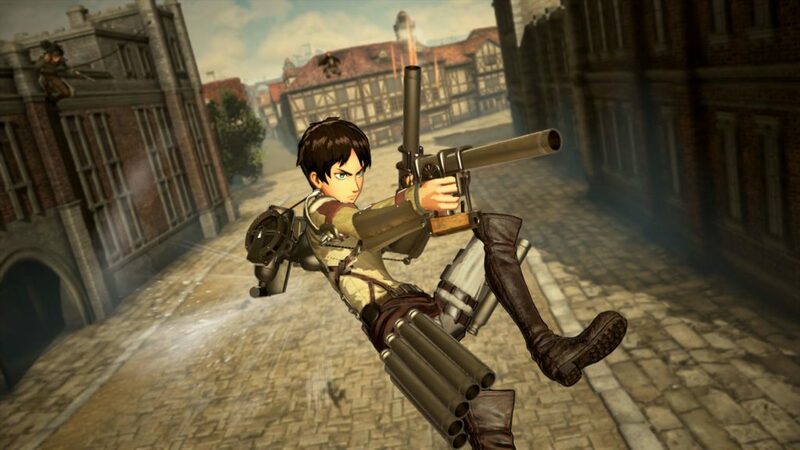 More weapons have been revealed such as the Shooting Gear, which players can choose either One-handed attacks or Two-handed attacks. Both have distinct pros and cons. The Thunder Spear also comes into play, which can deal a great blow to the Titan killing it in an instant. 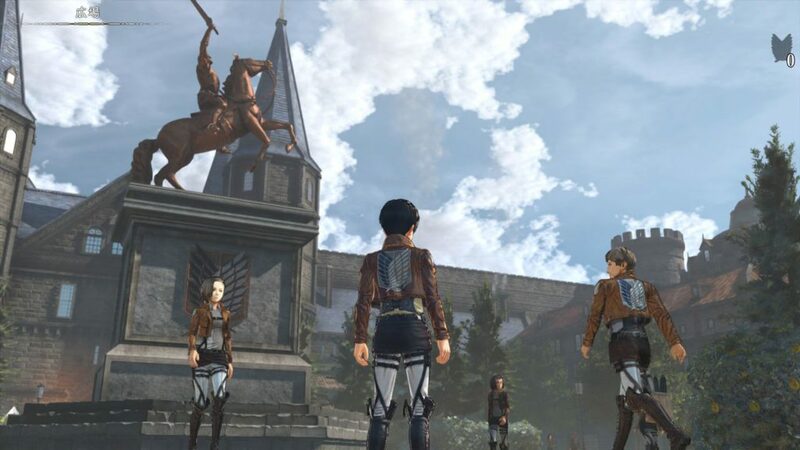 Those who buy the game on PlayStation 4 and Xbox One during the first month of launch will receive the “Queen of Historia” costume for Christa, “Young Male Coat” for Kenny, “Plain Clothes (Underground City)” for Levi, “One-piece Dress” costume for Mikasa, and an early unlock of the playable characters ‘Kenny’ and ‘Zeke’. 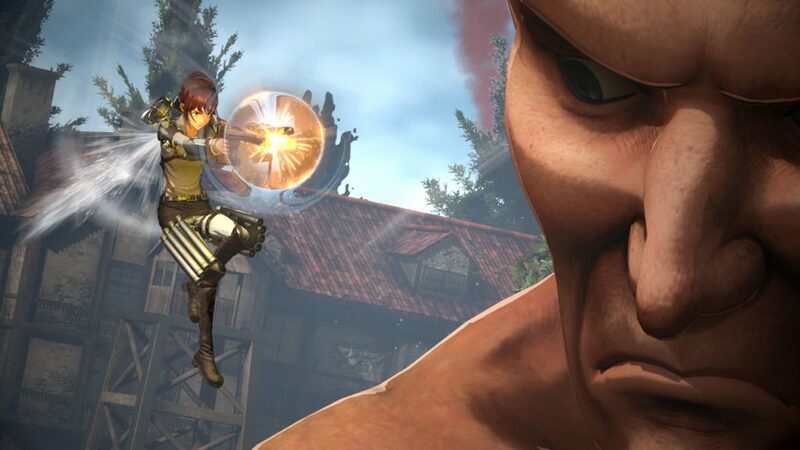 Attack on Titan 2: Final Battle will be released on July 5, 2019 for PlayStation 4, Xbox One, Nintendo Switch, and PC. 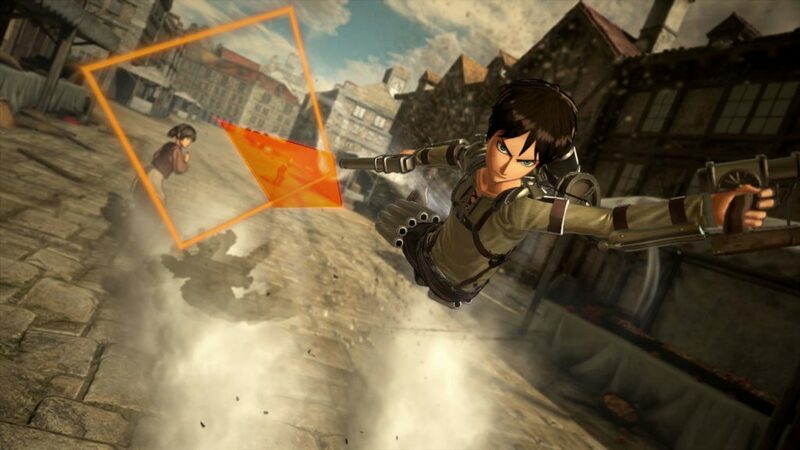 Buy Attack on Titan 2: Final Battle Now. For PC, buy the upgrade on Steam. ■Includes the stories from seasons 1~3 of the anime! Includes the latest stories, which are planned to be aired starting in April of 2019. With situations taken from the original manga, experience the story from the same point of view as the other characters. ■Playable characters have been added! 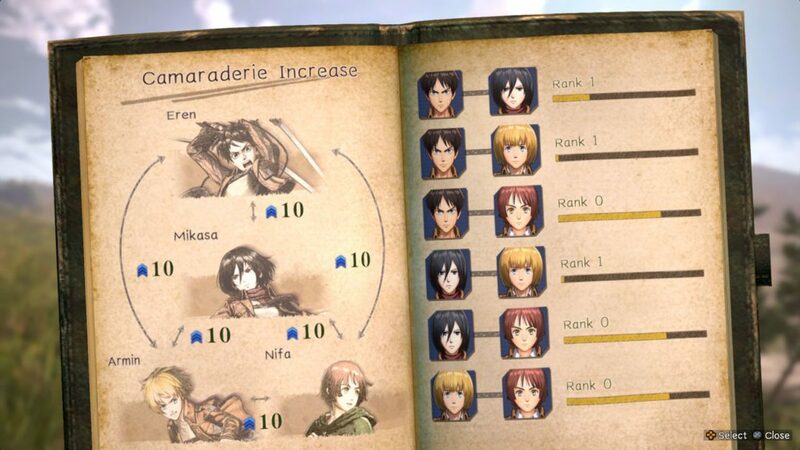 Characters that played a major role in the 3rd season such as Kenny, Zeke, Nifa, Floch, and Caven join the battle! ■The new equipment “Thunder Spear” has been added! Thunder Spears are powerful weapons that can be used to get you out of even the direst situations. 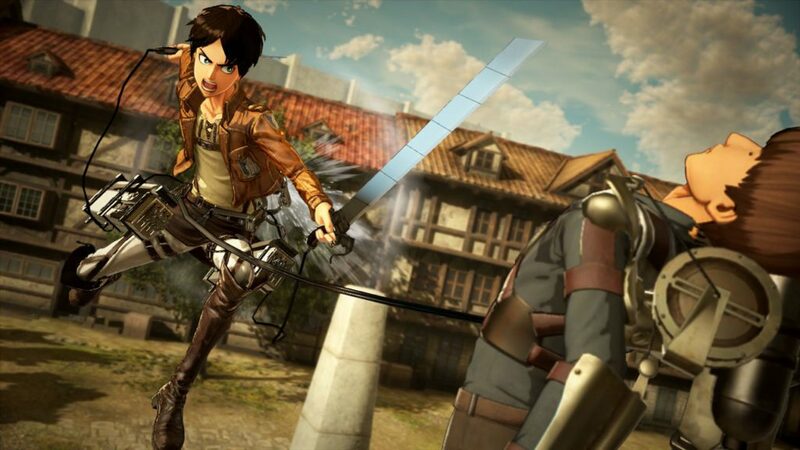 They are particularly effective against enemies that are tough to cut with a blade, such as the Armored Titan! ■The new equipment “Anti-personnel Omni-directional Mobility Gear” has been added! 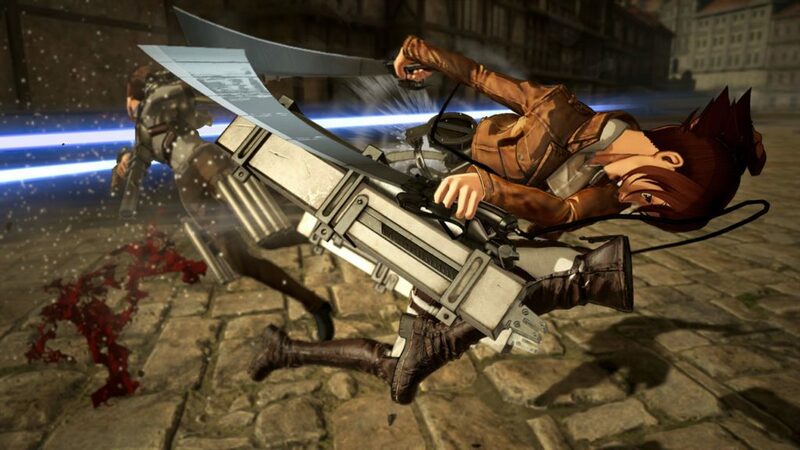 While maintaining the thrill of omni-directional mobility from previous titles, you can enjoy all new action by shooting the enemy rather than using blades. 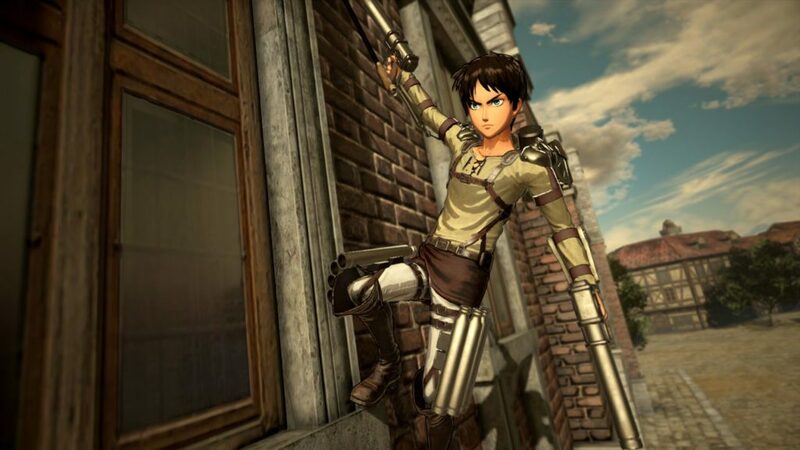 In addition to battling the Titans, human versus human battles also unfold! ■The new mode “Territory Recovery Mode” has been added! A mode in which you invite your favorite characters from the original story to join your regiment, and aim to reclaim the territory beyond the walls. You can freely set teams with combinations of characters that would be unheard of in the original story! Increase the camaraderie among characters, and enjoy conversation events that can only be experienced in the game.